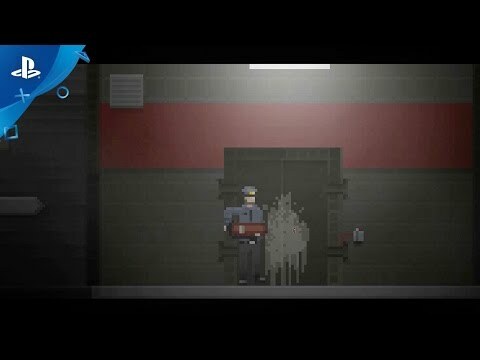 You play as a security guard named Tom at a remote facility. He's in charge of the night shift, while his lazy partner Buck is in charge of the day shift. 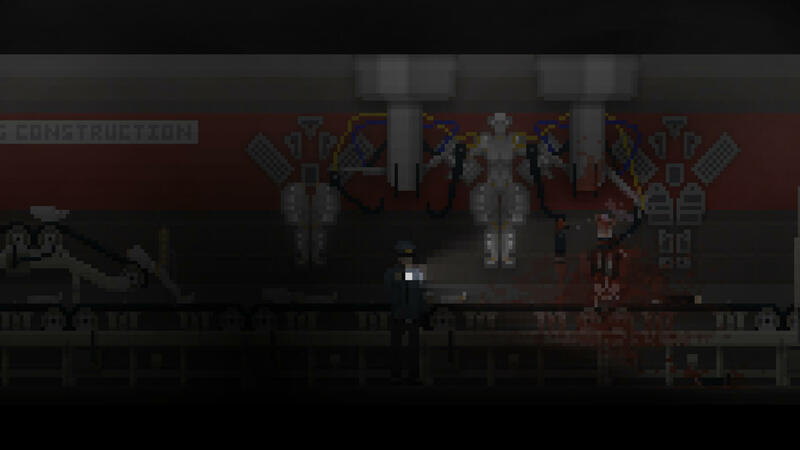 Nights are long, so Tom starts exploring the facility and finds things he shouldn't. The story plays a huge part in the game, so saying anything more would be a major spoiler. Uncanny Valley's main difference from other games is a thing we like to call the consequence system. Whenever you fail at something, the game goes on, but with harsh consequences for your character that can impact both the story and the gameplay. 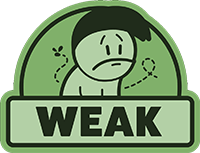 For example - you fail at avoiding your attackers, meaning your character will move slower throughout the game, making it harder to escape future pursuers. 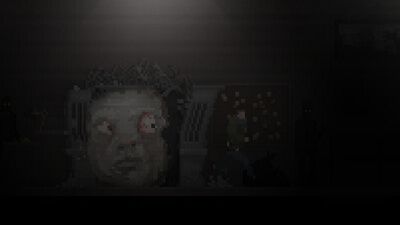 The player then needs to be careful and more clever, which adds more tension to the game. Of course, there are mistakes you can do that lead to your death, but we're trying to avoid that as much as possible. Why? Because dying and repeating the same section over and over is tedious and leads to frustration. The game stops being scary if you're angry and just want to rush through it, so we think that adding such a system will still keep the tension while adding a new layer to scariness. 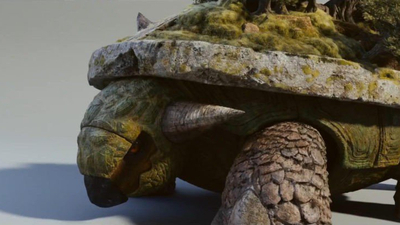 The latest trailer for Detective Pikachu showcases over 30 different Pokemon, many of them previously unrevealed including Torterra, Emolga, and more. 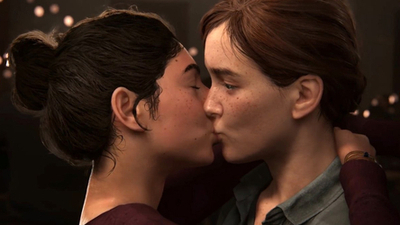 The Last of Us Part 2 is a great example of queerness in video games, but there's still a way to go.